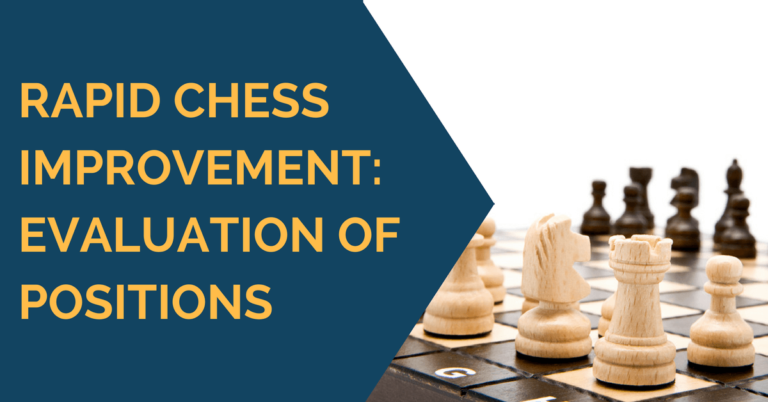 Typically players start their chess journey by studying openings, solving tactics and playing as many games as they possibly can. Do you see what’s wrong with this approach? These players are missing out on a huge part of chess, namely THE ENDGAME. That is the part of the game that starts after the first 30-35 moves are played and there aren’t many pieces left on the board. Why is it so important to study endgames? We are about to find out. Endgame is that phase of the game where any tiny little mistake can lead to a disaster. In the opening or a middlegame losing a pawn is not the end of the world game. You still have time to figure out a way to get your material back by swindling some tactics. The endgame is a different story; even a single tempo can be something that separates a win from a loss. Every tempo, pawn and piece is precious. The importance of every single detail is amplified and everything becomes relevant from the bishop’s color, positioning of your king to the file your opponent’s pawns are at. If you study the ending fundamentals, you will be able to understand “what’s” and “why’s” of chess. You will see the pawns and pieces in different light, which will translate into playing a higher level chess. Can studying openings do that? Black to move and lose. 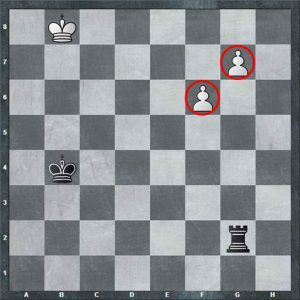 Notice that each pawn worth 6 points in this position. Most players think that calculating variations is a God given talent that cannot be obtained. Some think that the only way to learn how to calculate variations is by solving mate-in-10 tactics in their heads. Oddly enough, studying endgames and calculating simple ending positions until the finale is something that can bring your calculating abilities to the whole new level. By carefully analyzing rook endings or a promotion race you will be able to force yourself to visualize the final position, which is the key to deep calculation. White to move. Who will promote first? 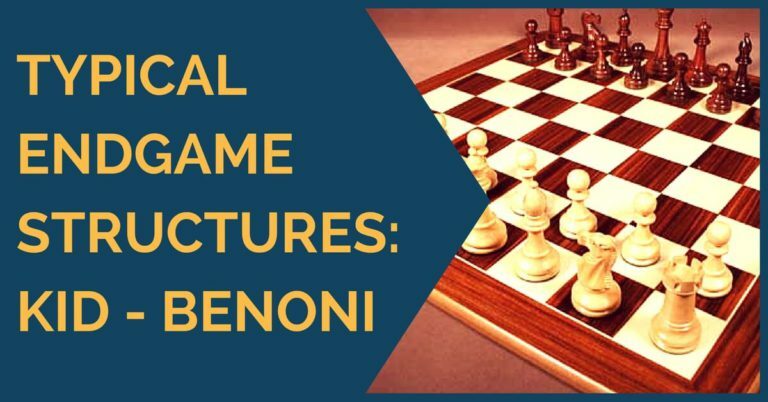 Pawn structure is something that many players don’t pay specific attention to in the opening and middlegame, but it becomes a subject of high importance during the endgame. A damaged pawn structure in the endgame is like a forest with broken trees. 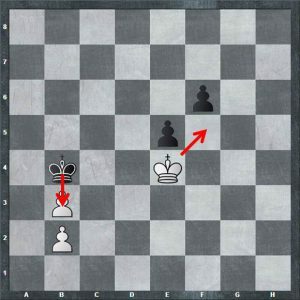 The problem with a damaged pawn structure is that the pawns are weak and cannot defend each other. Instead of being a strong force, they become targets waiting to be captured. White to move and lose. 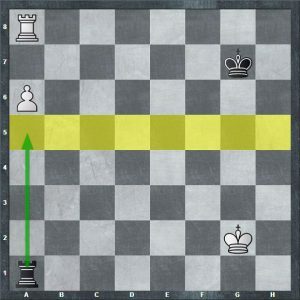 This is the difference between strong and weak pawn structure. Without good endgame understanding there is no way to know when you should or shouldn’t exchange pieces and transpose to an endgame. Doing so would be a gamble, because in some cases it is a correct decision while in some cases it will quickly lose the game. By having an endgame knowledge, and understanding what positions are hold-able, won and lost you will be able to make correct decisions more often, leading to a higher winning percentage. 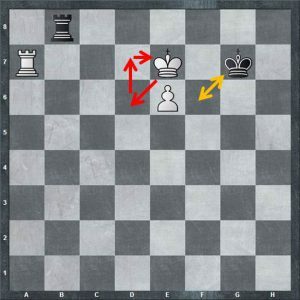 By having a deeper endgame understanding and a better technique you may be able to exchange the pieces and pawns correctly and save otherwise lost endgames. There are many situations in all types of endings (all-popular Rook Endgames is a good example of that) when a player is two pawns down (!!) but with a correct play and right setup is able to save the game. Black to move. 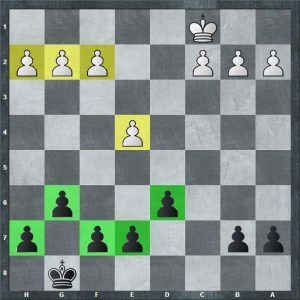 Can black save this position? Tip: The answer is yes. If you don’t see how you should check out our endgame video course with GM Alexander Ipatov. He covers this exact position and 3 dozens more. By studying different pawns structures, importance of the center, strong and weak squares, and difference between pawns located on different files you will be able to understand both openings and middlegames better. For example you will learn why certain openings lead to more favorable middlegame positions, which in turn transpose into winning endgames. 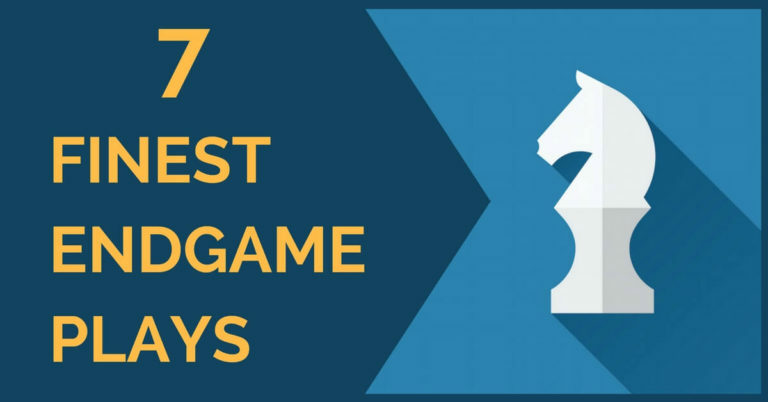 By knowing how to win typical endgames you will be able to plan your game starting from the opening, to lead you for the favorable middlegame and endgame position. Black’s pawn structure is more favorable to white’s. What opening did it come from? 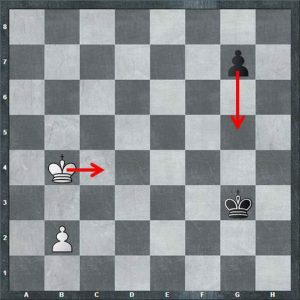 After you learn how to handle typical endgame positions, such as King and Pawn and Rook Endgames you will feel much more comfortable exchanging off and getting an easy endgame win, instead of taking unnecessary risks. By having endgame knowledge and most importantly the skill to play these endgames, you will be able to outplay many of your opponents even from the equal endings, because if you understand the patterns and ideas deeper they will be more prone to making a mistake. White to move. Can he win this game or it is a draw? Tip: The answer is white can win with a correct play. 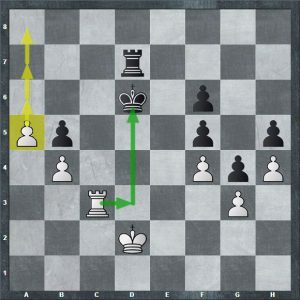 If you don’t see how you should check out our endgame video course with GM Alexander Ipatov. He covers this exact position and 3 dozens more. That course will bring your endgame understanding to the whole new level.